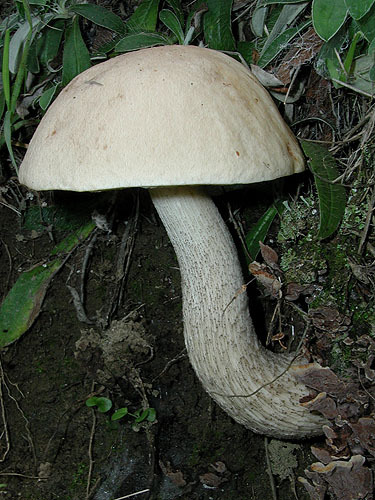 I am not providing information for this species, except for some photographs seen below. 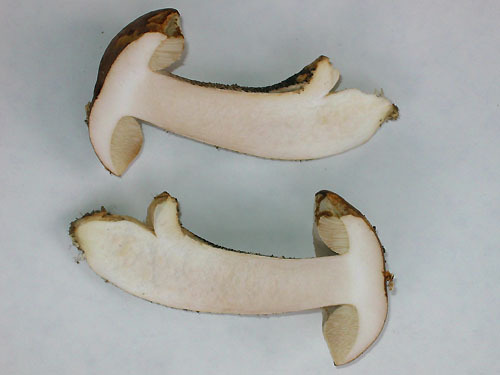 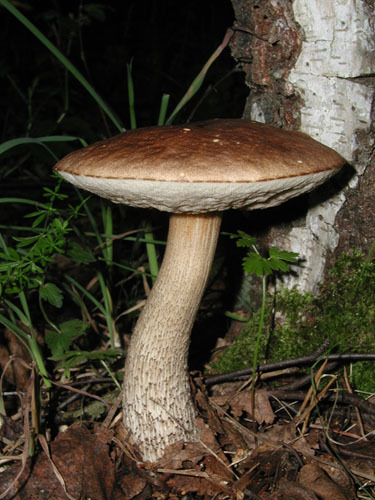 Click here to go to Machiel Noordeloos’ page on Leccinum, where detailed description and other information is provided. 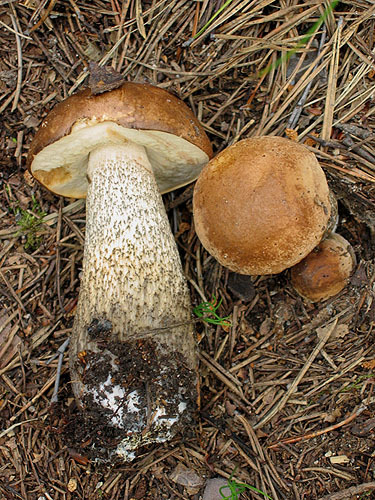 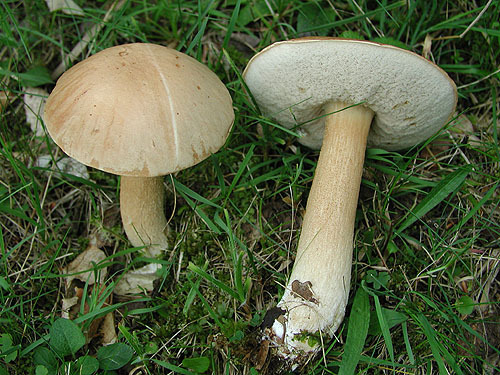 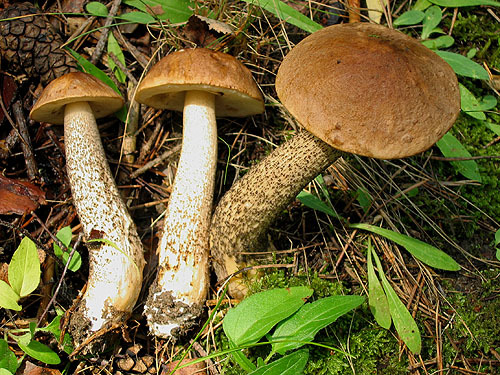 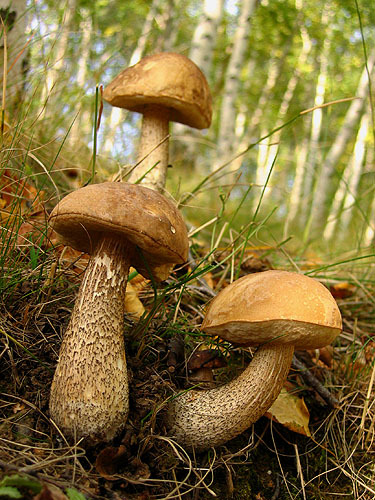 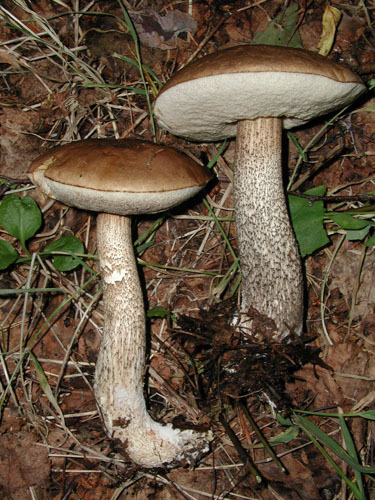 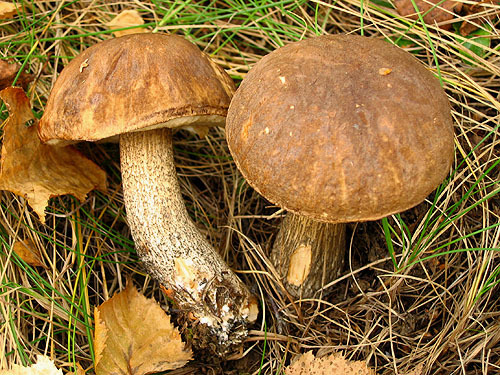 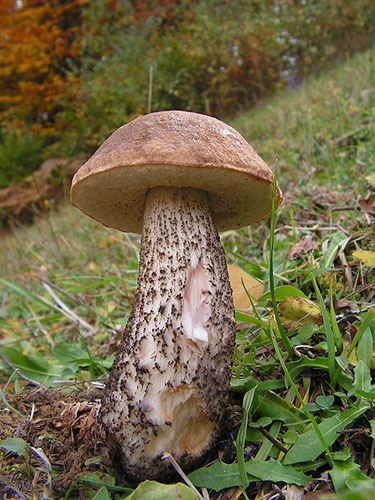 Note that the current concept for this species includes Leccinum roseofractum, L. avellaneum and L. rigidipes.